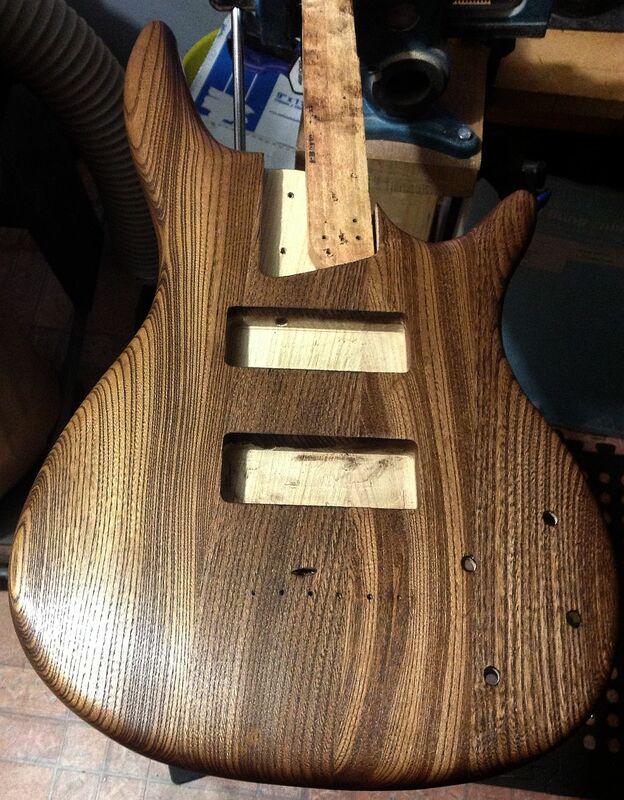 See more projects, pics, hints and tips in the Wudtone Community Forum. 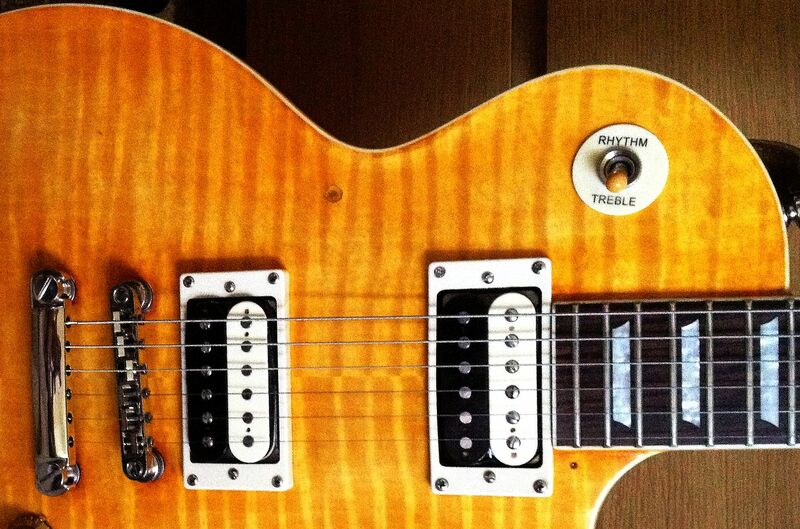 We welcome all feedback. 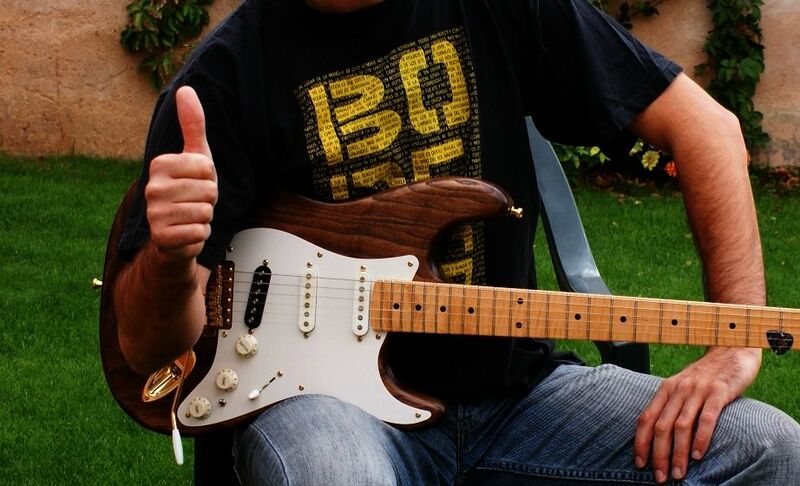 It is essential to help us improve products, services and develop new ones. 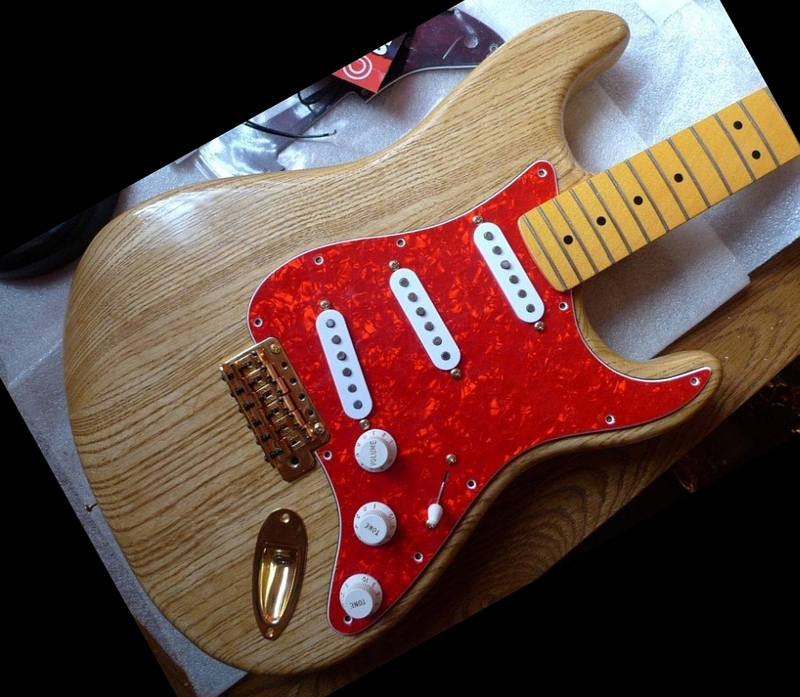 Marketing of the finishing kits only began in Jan 2011, but we are delighted to begin to hear/see experiences and results. 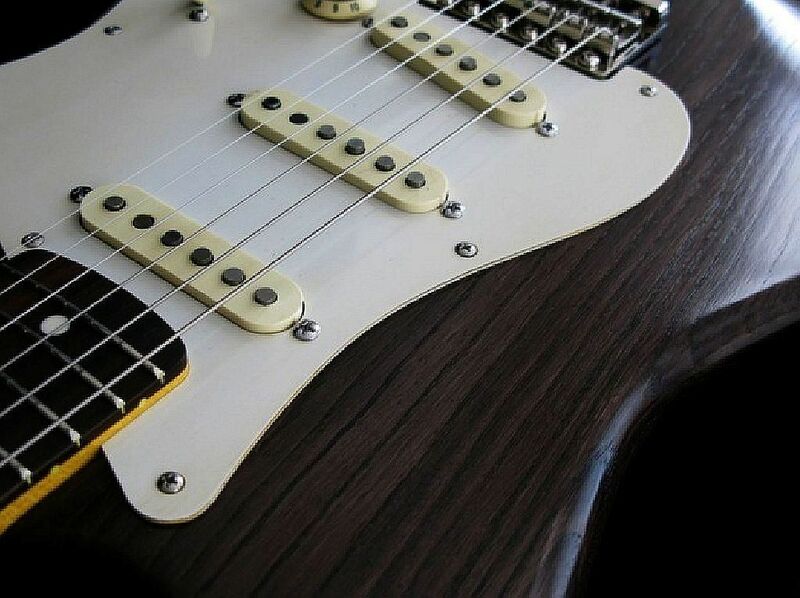 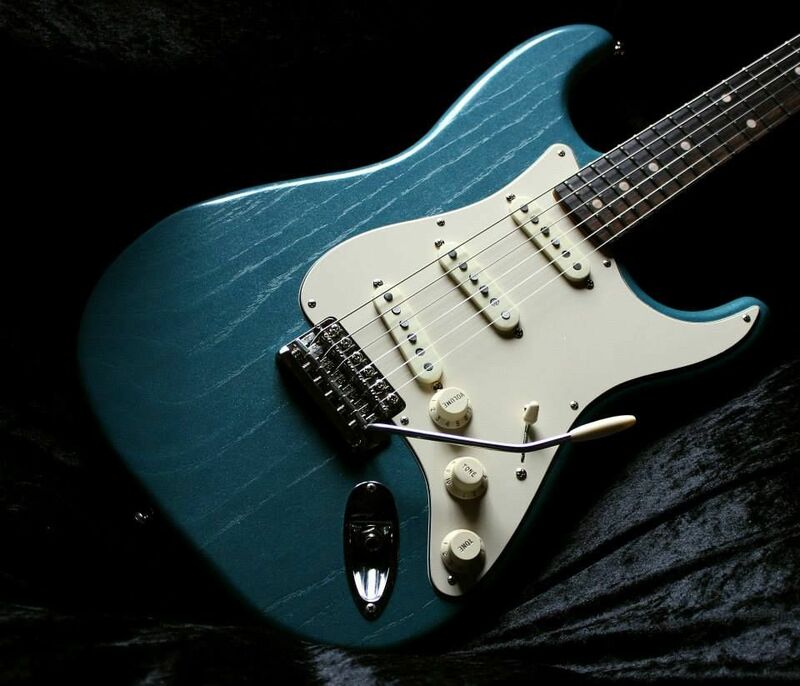 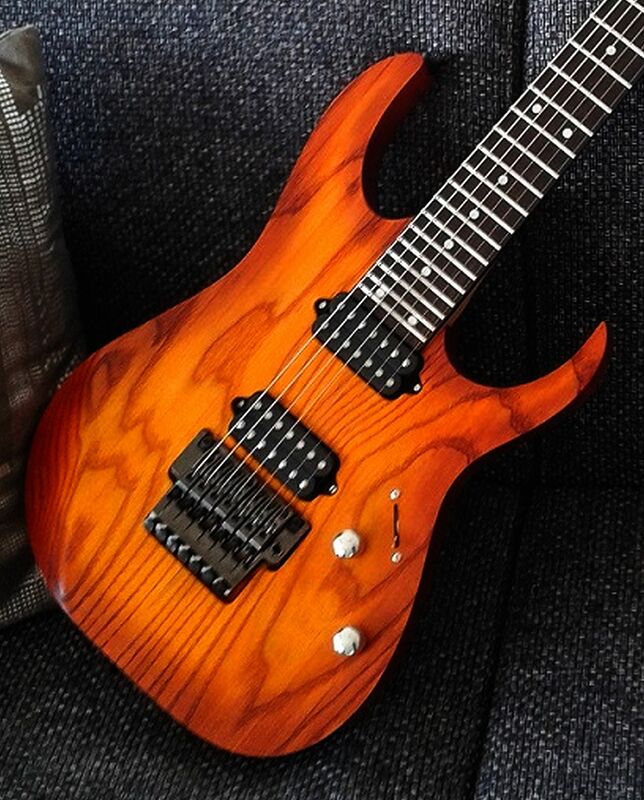 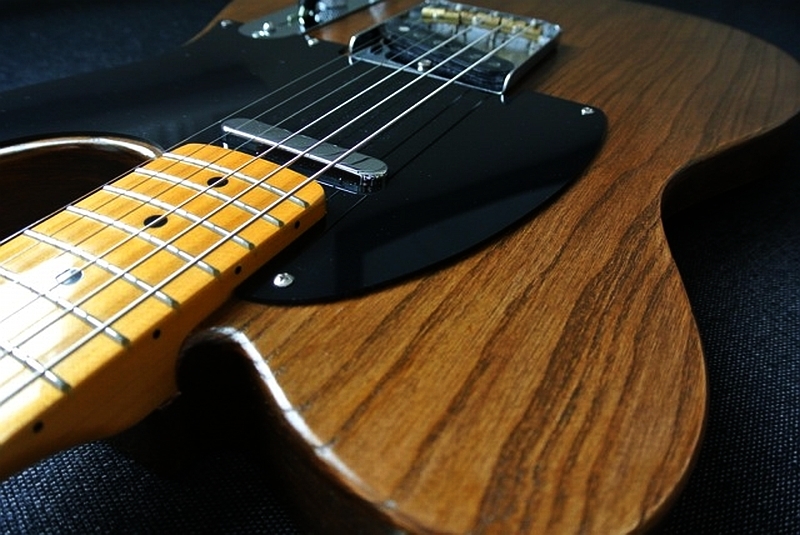 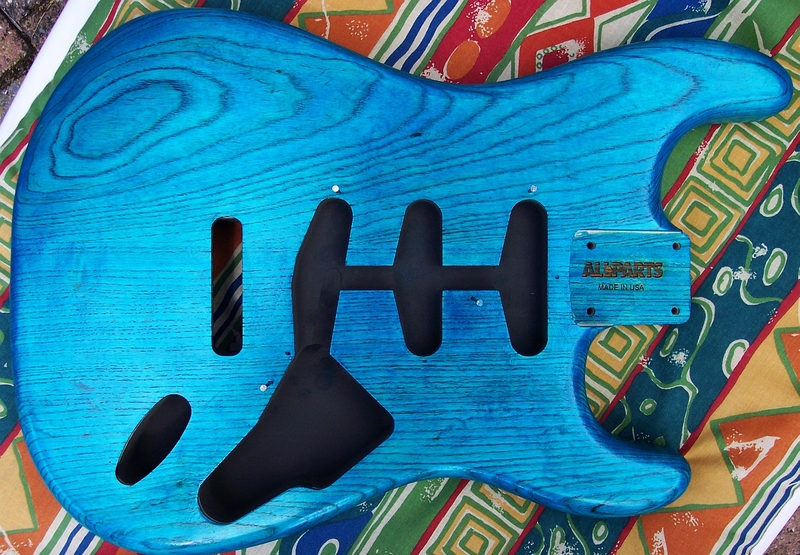 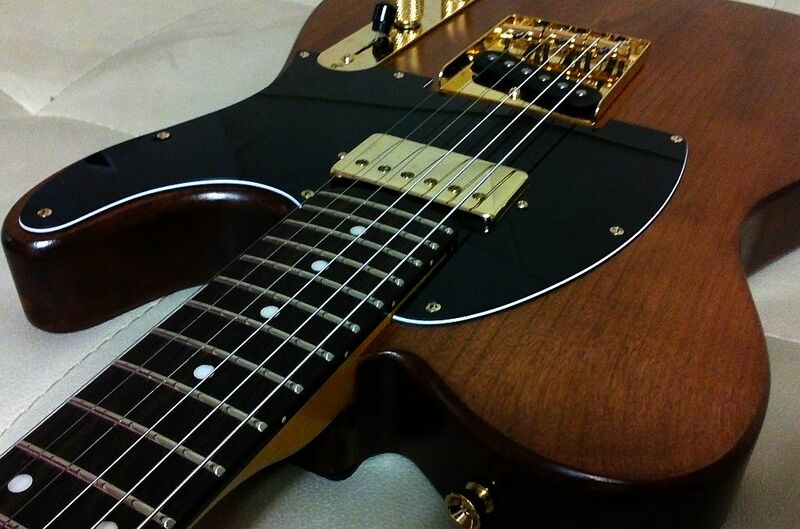 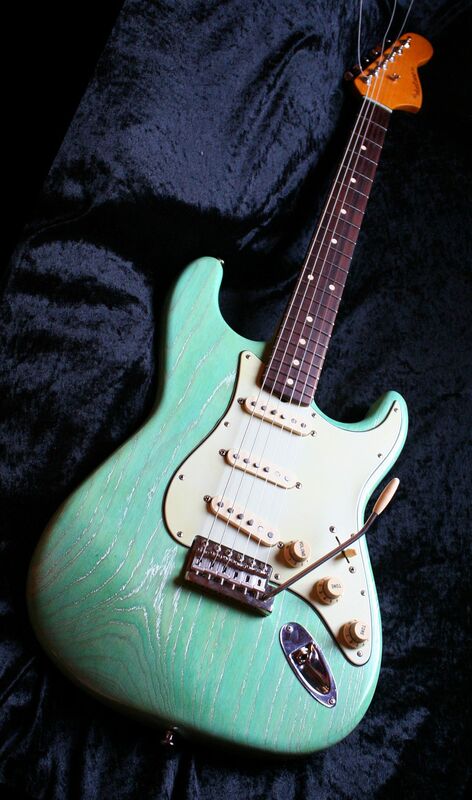 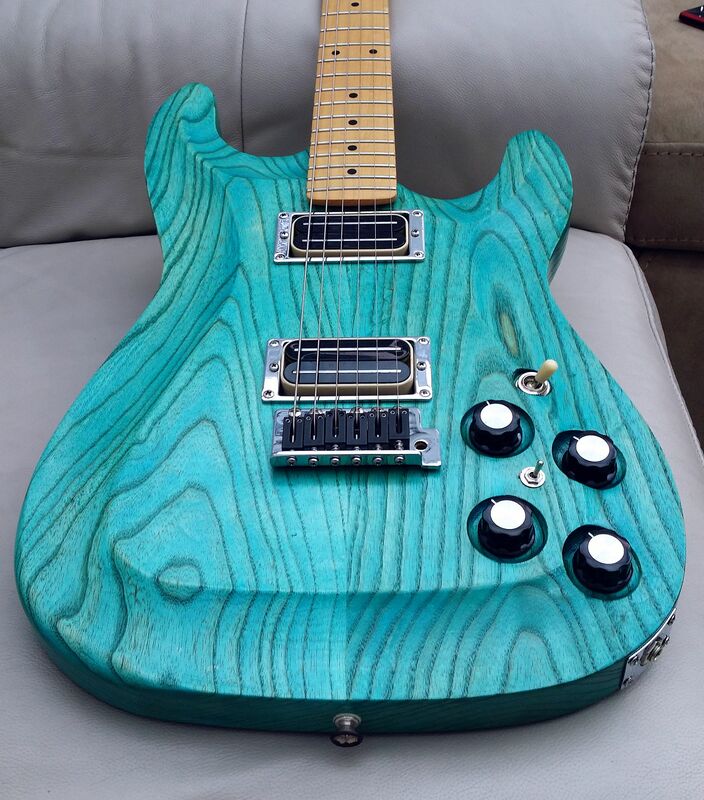 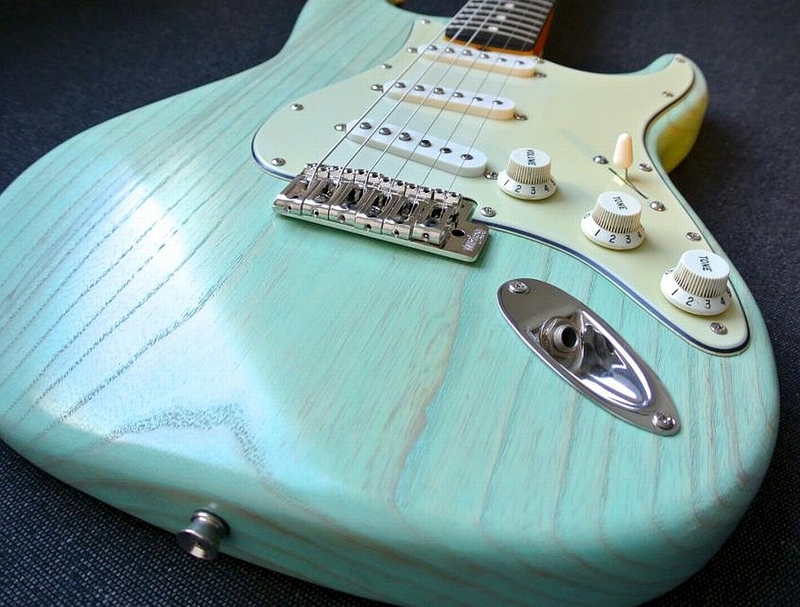 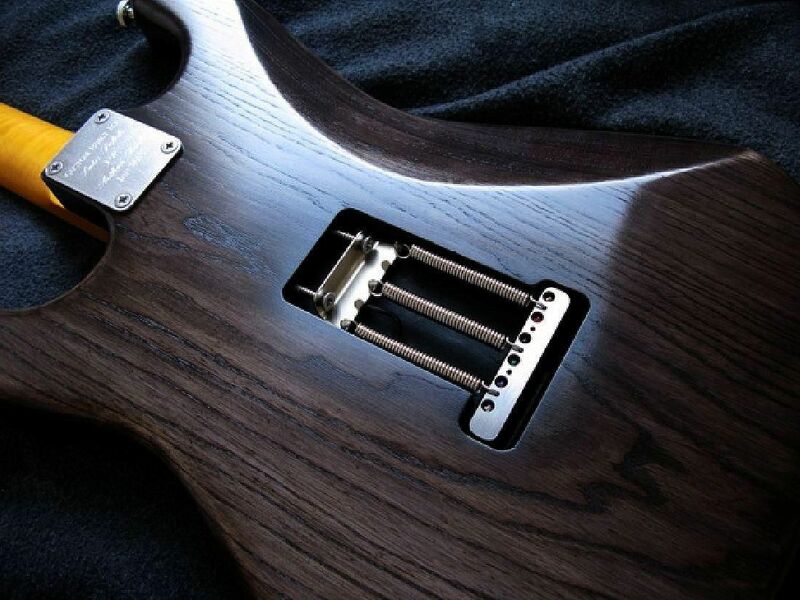 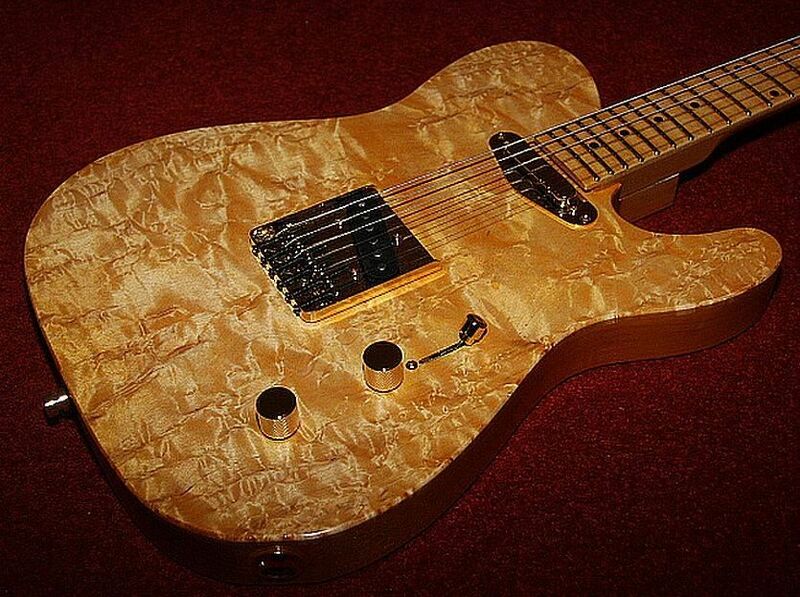 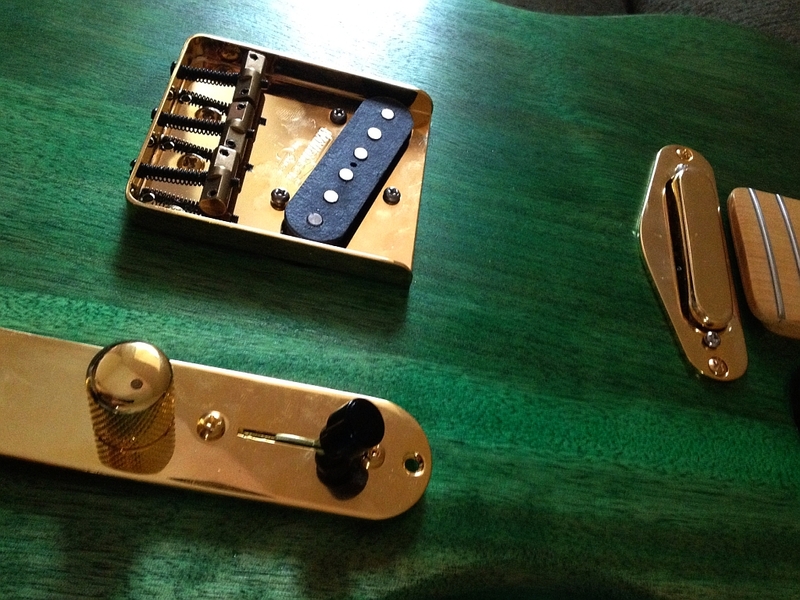 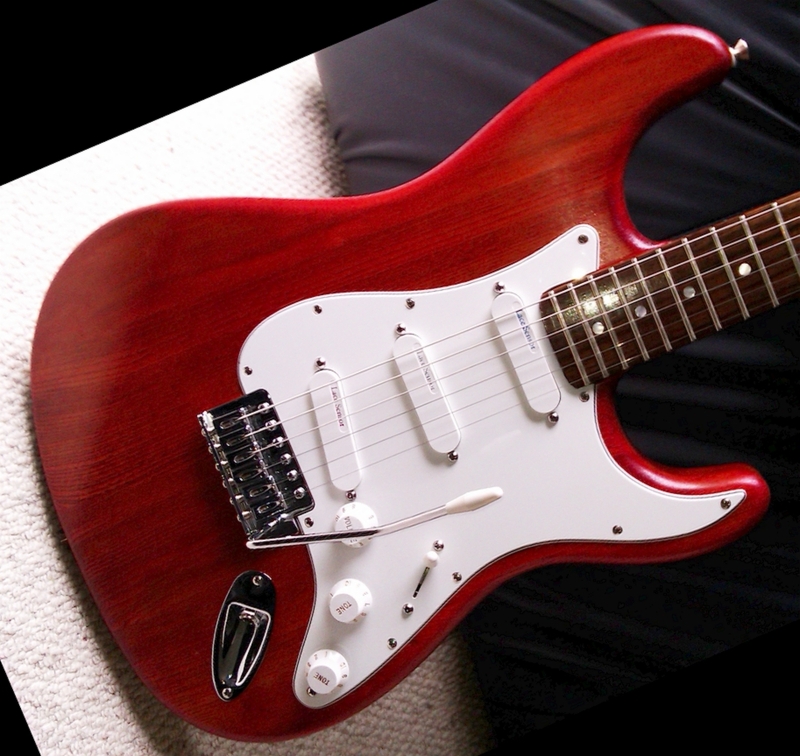 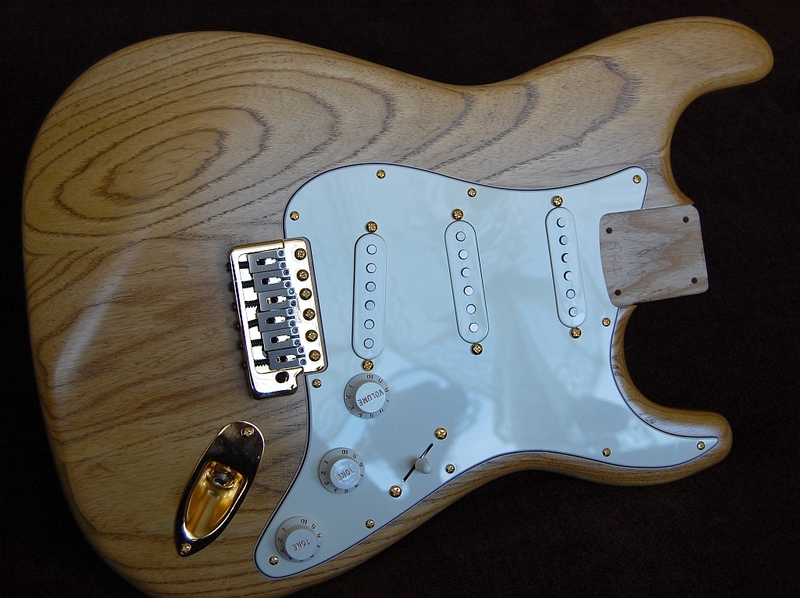 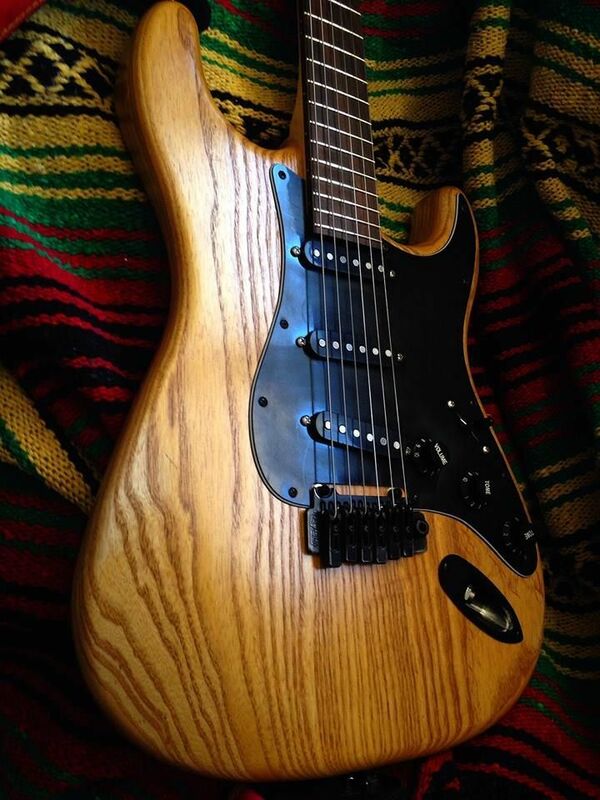 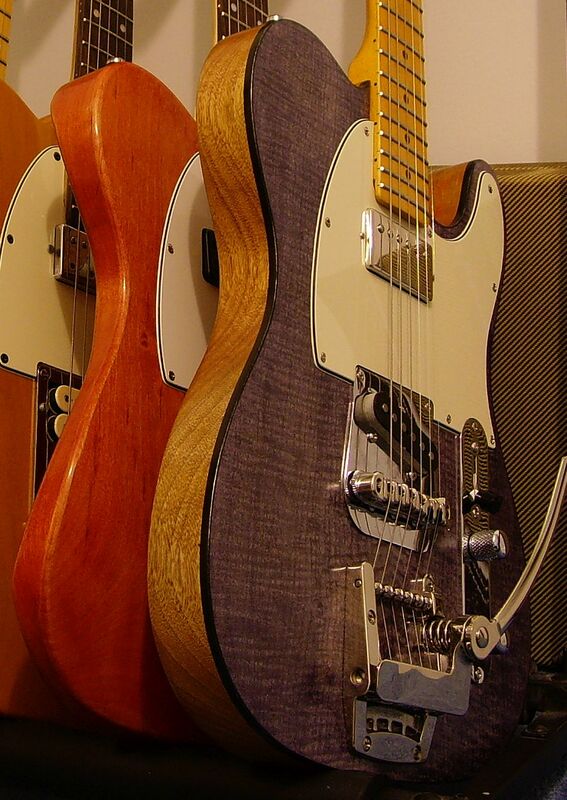 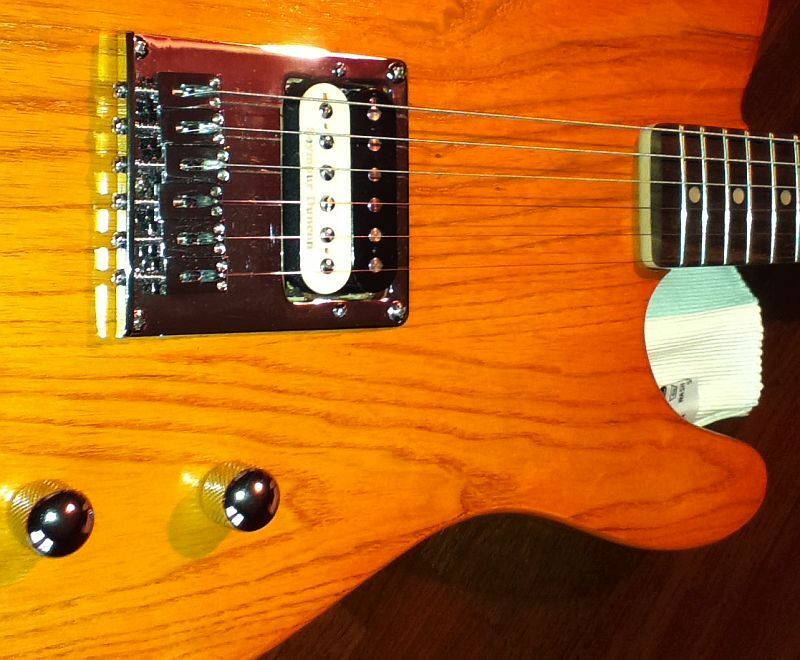 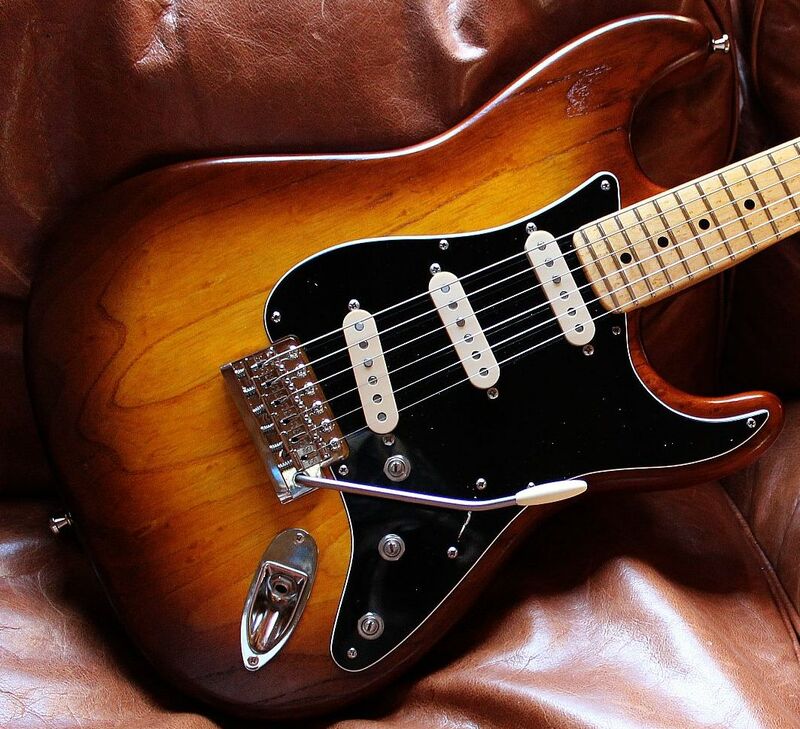 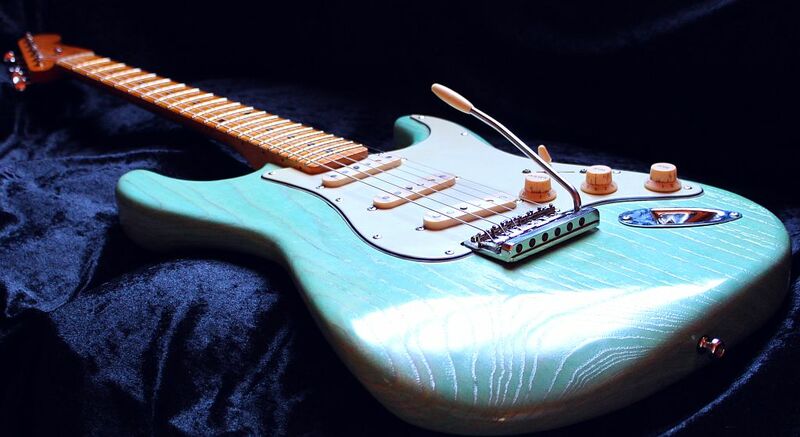 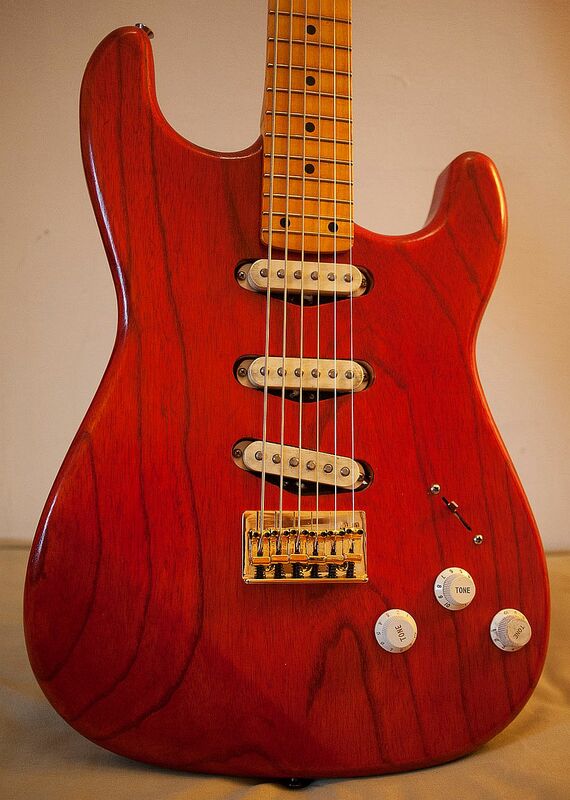 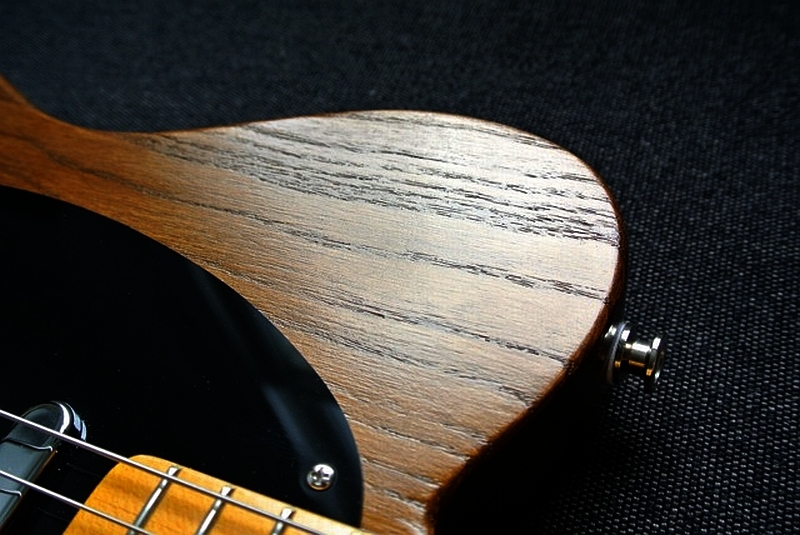 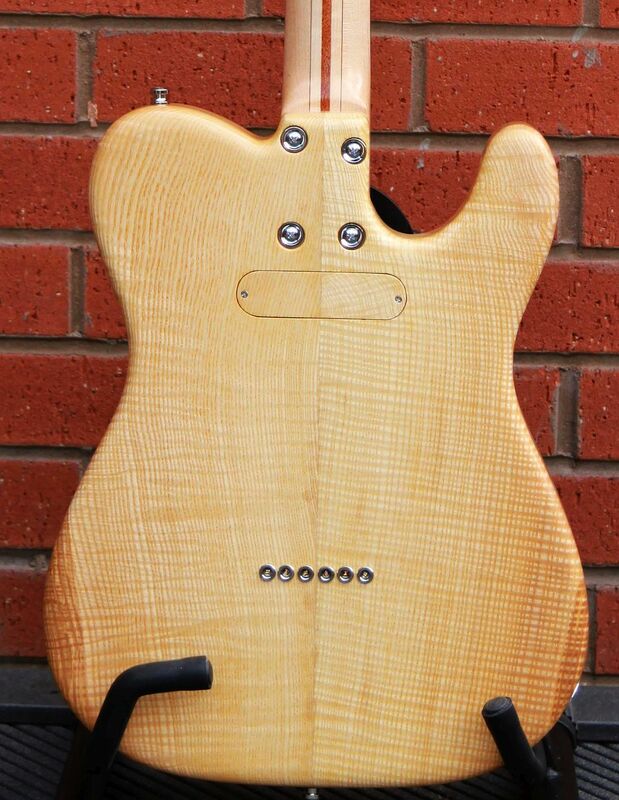 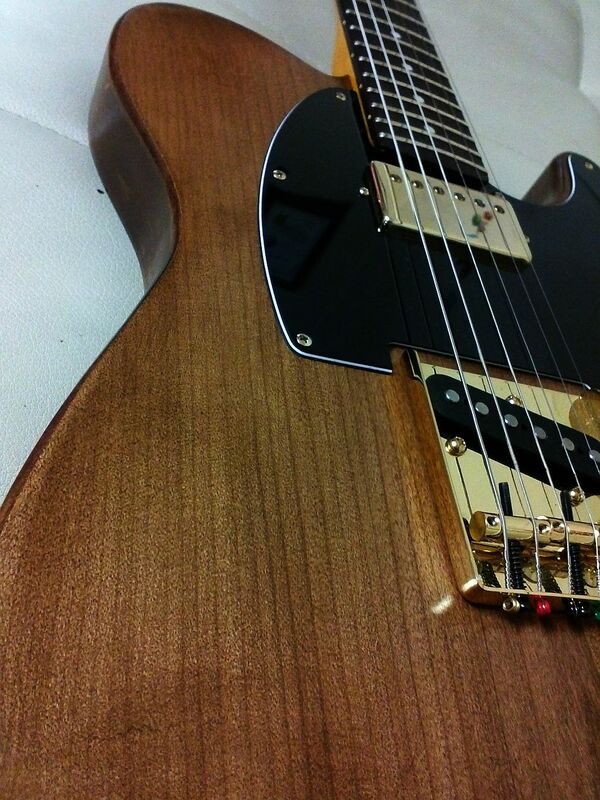 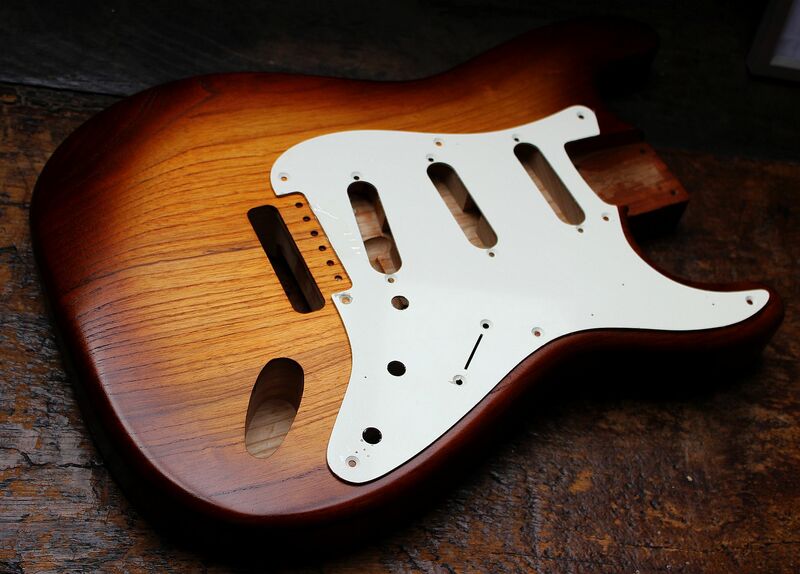 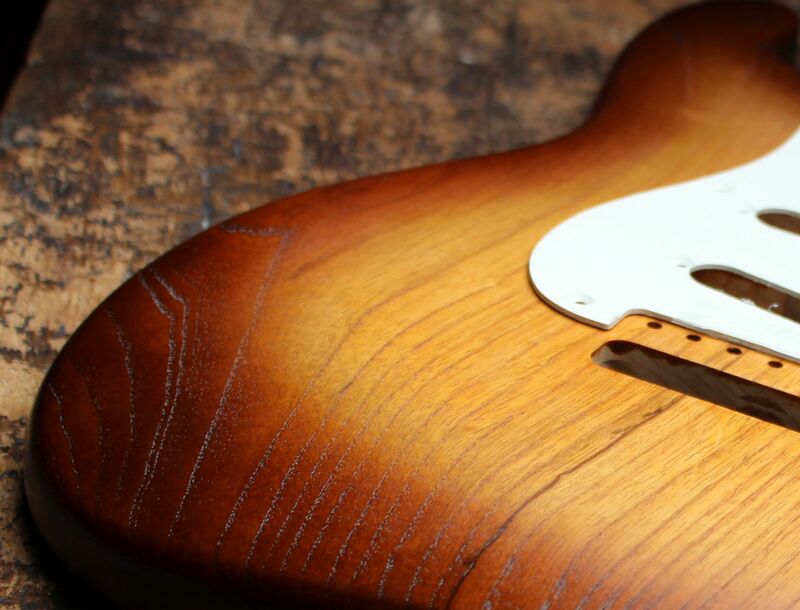 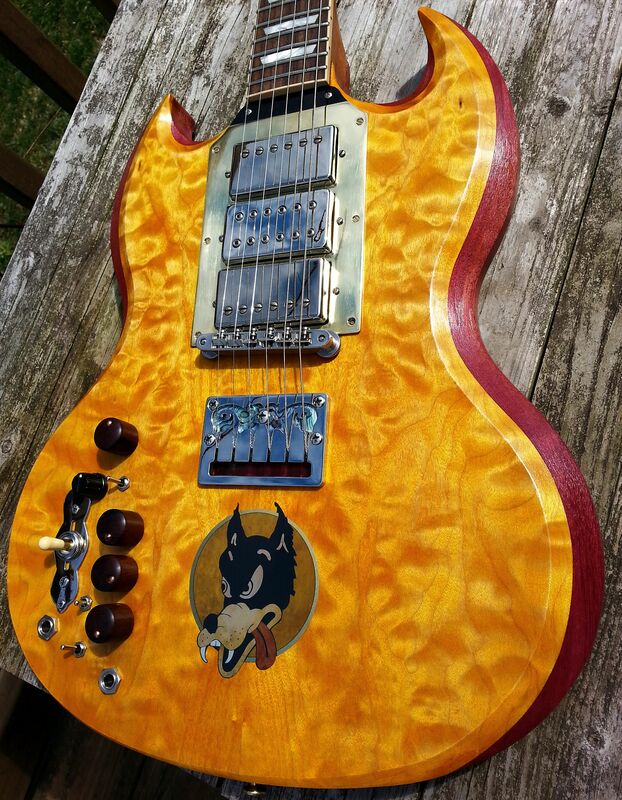 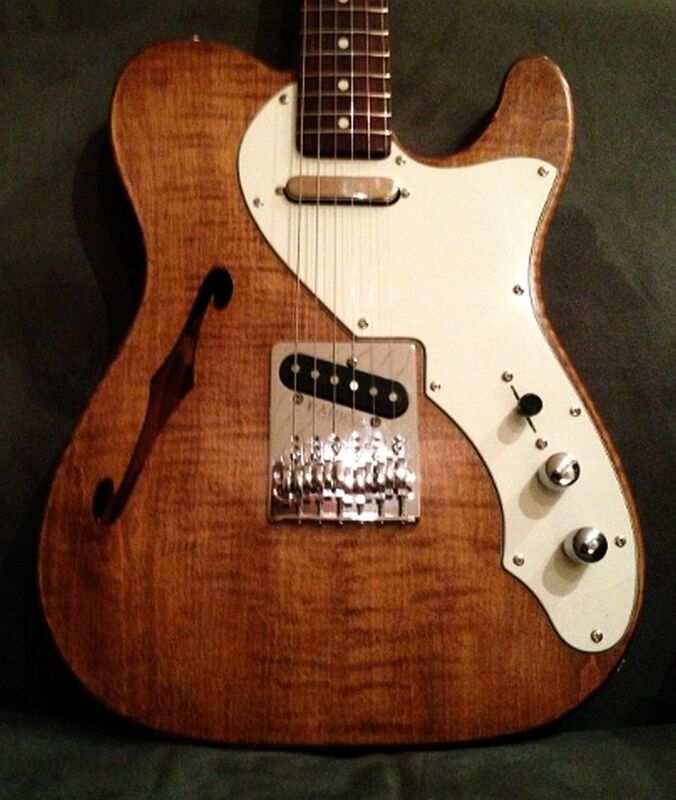 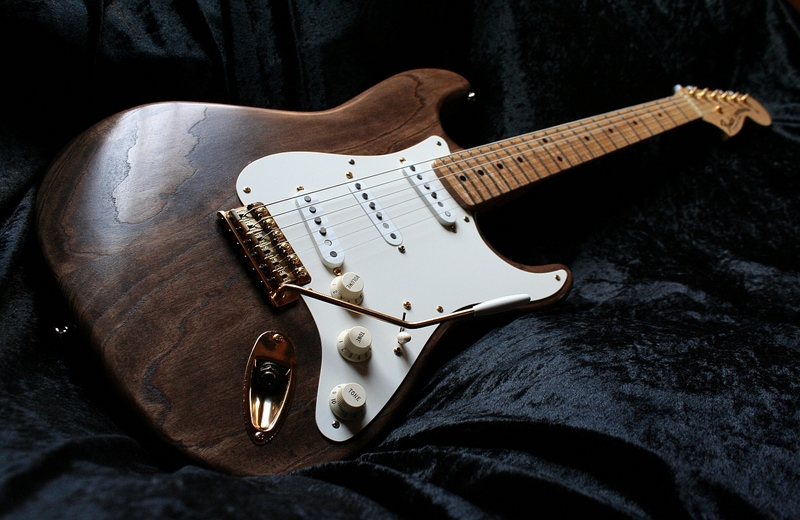 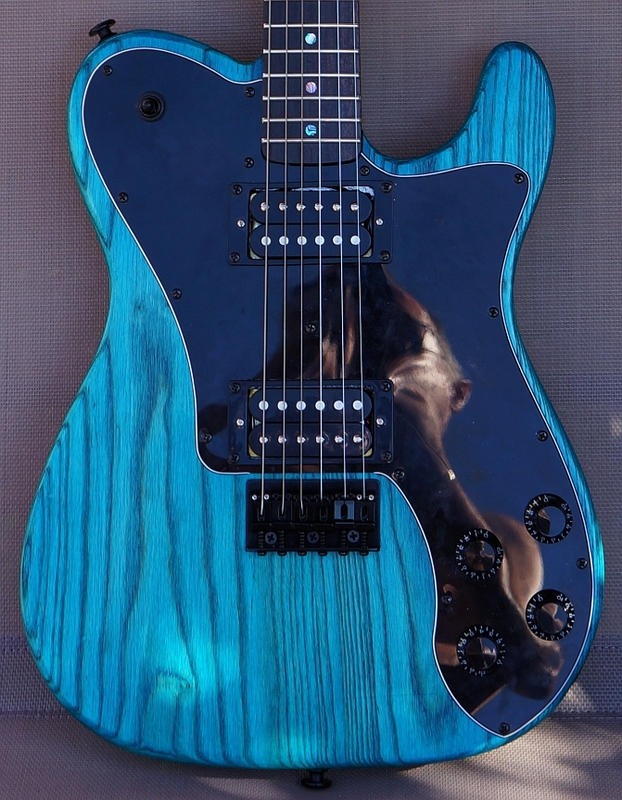 Please enjoy gallery of customer’s finished guitars. 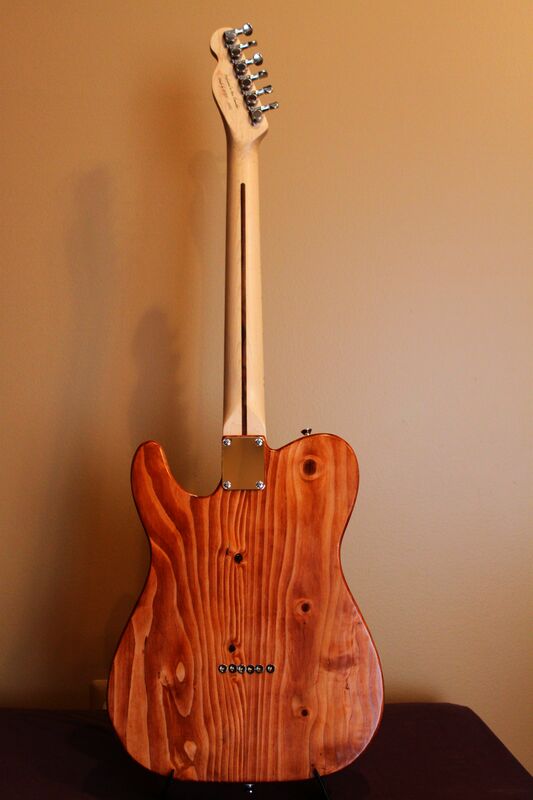 Our hope is that we can keep adding to this and so if you are willing, we would be most grateful to receive pics of your finished guitar! 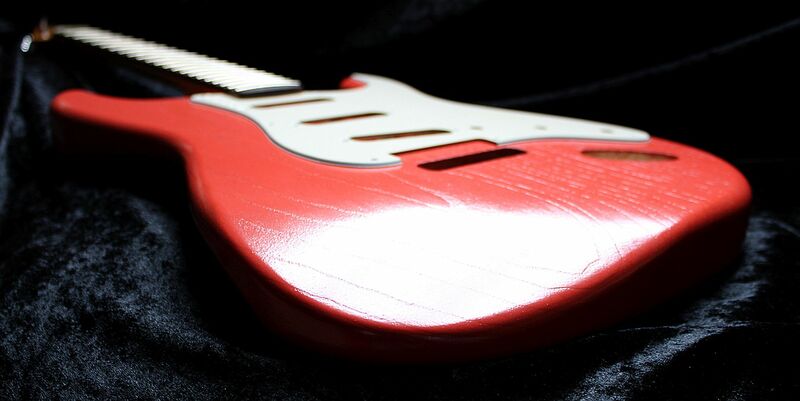 See more projects, pics, hints and tips in the Wudtone Community Forum or on our facebook page.